By 2021, the amount of social media users worldwide is predicted to surpass the 3 billion mark. More than ever, creating engaging social media content and maintaining an online presence is an indispensable marketing strategy, as it allows a global/mass audience to access your brand and its history, products and testimonials. 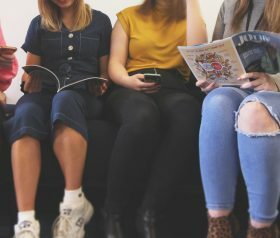 In 2019, it could pay to move away from clichéd or generalised content and to focus on being innovative with your business’ use of social media: a study conducted by Stackla found that 86% of consumers consider authenticity an important factor in choosing which brands to purchase from and support. 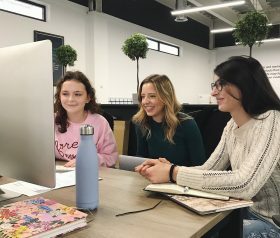 At Lightbox, we believe in keeping our approach simple and ‘making digital human’: by directly engaging with customer feedback and offering interesting and varied content, brands can highlight their human-side and be more appealing to customers. Kim Kardashian is a great example of how meticulously curated social media content can boost sales figures. Kim is the physical personification of her personal brands, including KKW Beauty and the online game, Kim Kardashian: Hollywood, garnering her a $350 million net worth. Her Instagram posts receive millions of likes daily, due to her documenting every aspect of her glamorous lifestyle. However, she ensures to balance the unattainable with the relatable, by also showcasing her children’s milestones or revealing her struggles with psoriasis. By also replying to fans and reposting their experiences with her products, Kim sustains and grows her massive following, which in turn keeps her profitability high. Showcasing customer reviews and feedback on your online profiles is a great way to build trust and humanise your brand for prospective customers. By proving the reliability of your product or service, other consumers can be assured of your business’ quality and trustworthiness. An easy way to gather feedback is by asking for customers to tag you in their social media posts or repost positive comments on your social media stories. Giving customers a shout out via reposting them validates their experience of your brand and its product and could help to ensure repeat custom. Working with online influencers on product collaborations and reviews is becomingly an increasingly common digital marketing strategy. 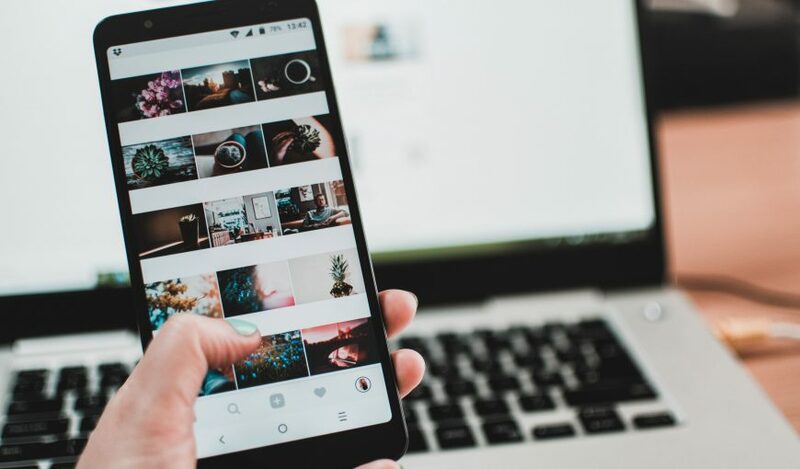 Whilst many brands tend to prioritise follower count versus engagement, studies suggest that it would be more beneficial to partner with smaller influencers with higher engagement rates. For example, if a health company partnered with a fitness YouTuber (who had a consistent view and comment rates) to promote or launch a product, the YouTuber’s audience is more likely to be supportive of the product because they’re already invested in the influencer and their fitness journey. Video is a really important social media tool: 92% of video viewers on platforms such as YouTube and Facebook will share them with friends. This classic word-of-mouth technique is rooted in authentic, human experience: magnified by the vast reach of social media, statistically, it should improve your business’ profitability.